Can you identify this tartan? Thread: Can you identify this tartan? I'm still perplexed why some see a photo that shows no sign/link of having been posted, and while the rest of us can't.? 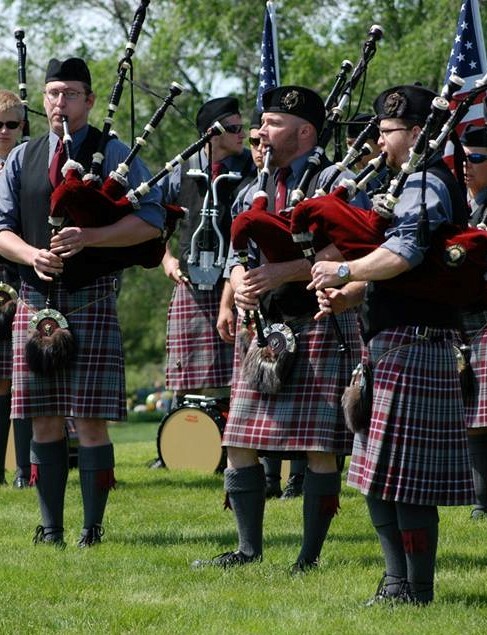 I was chatting with a member of a pipe band at the recent Sherman Celtic Festival, and asked him the name of the tartan used for their kilts. He told me he didn’t know and when he’d asked others in the band, no one seemed to recall. Having spent 40 years in the Pipe Band world, this is practically inconceivable. Some contests require solo competitors to state their tartan also. However I did look at the Sherman Celtic Festival pipe band registration form and it didn't require bands to state their tartans. I would have to look at the registration forms of other Texas contests to see if it's a Texas thing. I know the contests in California and Scotland require it. Last edited by OC Richard; 15th April 19 at 06:22 PM. All I know is what he told me. I’ll likely see him again next month at the Texas Scottish Festival and will ask a few more questions. Last edited by ShaunMaxwell; 16th April 19 at 07:57 AM. 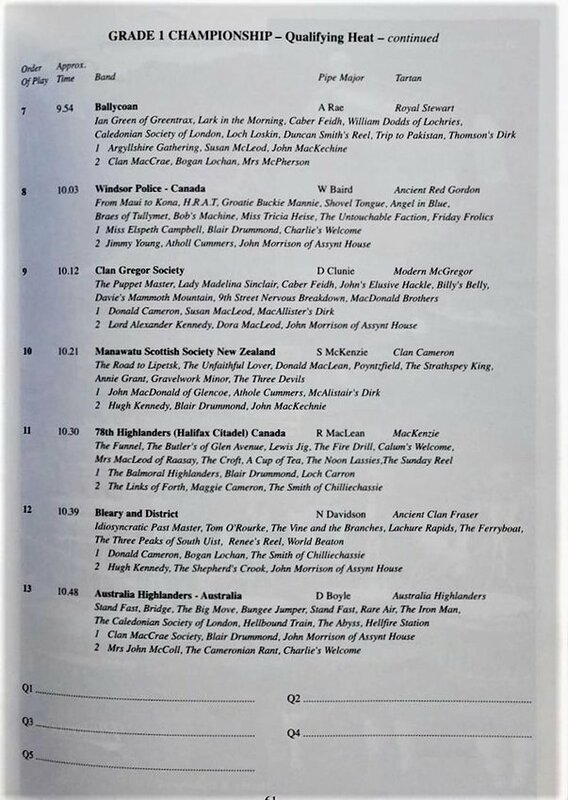 At risk of going IT, Ser 13 - Australia Highlanders tartan? 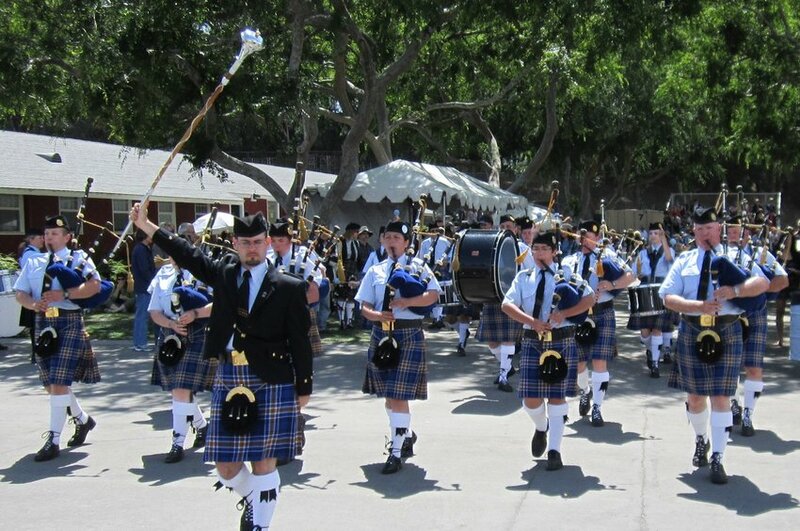 It's a growing thing in the Pipe Band world for bands to have bespoke tartans. One especially sees that in Grade One bands, but even in the lower grades it's becoming more common. Add to that the New Zealand Police who wear MacLeod Society Centenary. Last edited by OC Richard; 16th April 19 at 04:25 AM.